LG first announced the Q8 in 2017 and a year later, in August 2018, a new LG Q8 was announced. 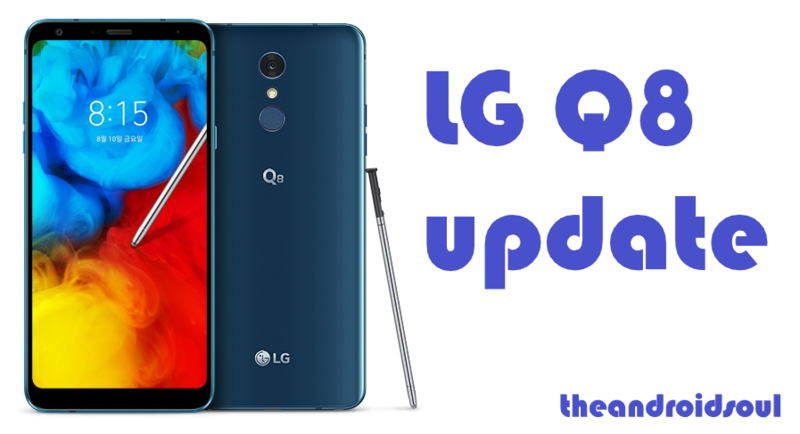 On this page, we bring you all you’d wish to know regarding the Q8 series software updates, minor or major, from the Korean company. 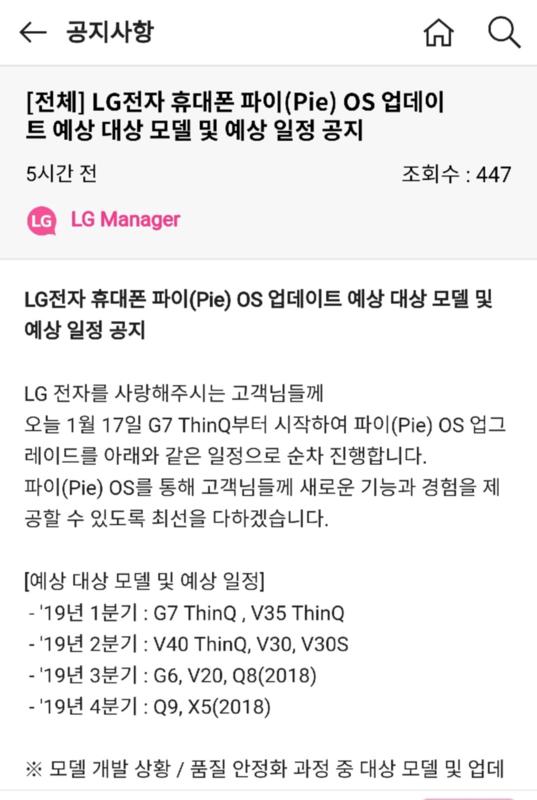 LG has confirmed that Android 9 Pie will be released only for the 2018 edition of the Q8 in Q3 2019. This model runs Android 8.1 Oreo out of the box, which makes Pie its first OS upgrade. As for the 2017 LG Q8, there is no room for Pie. Given how less popular the phone is across the developer community, it might never get anything Pie-related, not even custom ROMs. 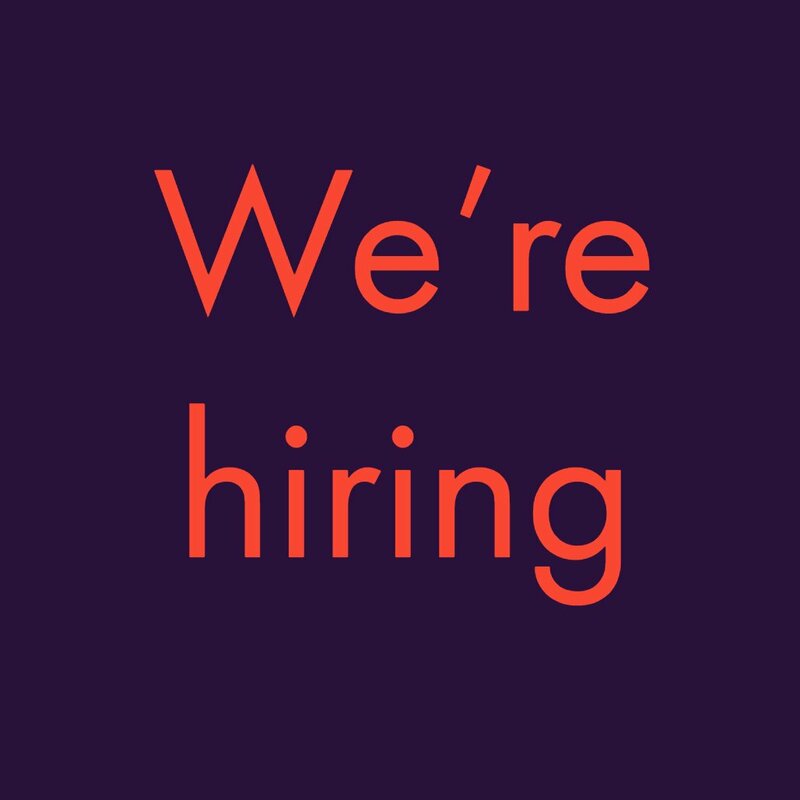 Still, we will update this page just in case something cool comes up. Note that release dates for software updates can be hard to keep, which is perhaps the reason LG went with a blanket date of Q3 2019, a period that ends on September 30.